For most of us, an air conditioner is more than just a luxury; it’s a necessity for at least a portion of each year. On any given day, an air conditioner will pull between 10 to 20 gallons of water out of the air and usually, it flows through the condensation coil into a collection pan and is drained automatically. If there is a drainage problem, however, overflow can damage floors, carpeting and walls. If you’re trying to ensure you never have to worry about HVAC water damage restoration in Sandy Springs, here are a few tips. There are a number of reasons this can happen. One is that debris finds its way into the drainage tube and clogs it. Another is the evaporator coils freeze up and cause an overflow or freeze and defrost repeatedly, requiring the defrosted ice flow somewhere. The drainage system also can become overwhelmed if the unit is running around the clock and that can create an overflow. Because many of these sources of flooding are hidden from view, damage can be accumulating daily, which will make any restoration costs soar. It is a good idea to have your condensation line cleaned professionally at least once a year, twice a year if the HVAC system is run continuously. The alternative to never checking the drainage system is having to find the best water damage restoration companies in Sandy Springs to do the cleanup! Regularly changing the air filter will not just improve the air quality in your home. It will also let you see if there is moisture collecting in or around your unit. New air filters also ensure that a unit does not become overworked, which can cause freezing and then defrosting of the evaporator coil. While you are replacing the filter, you also can check the condensation line and make sure it is allowing the free flow of water. When the HVAC condensation line is being installed, avoid using line connections like elbow connectors if at all possible as these can become blocking points for debris to collect. Also, try and have the line laid out as straight as possible and make sure its path to the drainage system is as uncluttered as possible. Having to engage in water damage cleanup in Sandy Springs is avoidable simply by making sure your line is unobstructed from the beginning. 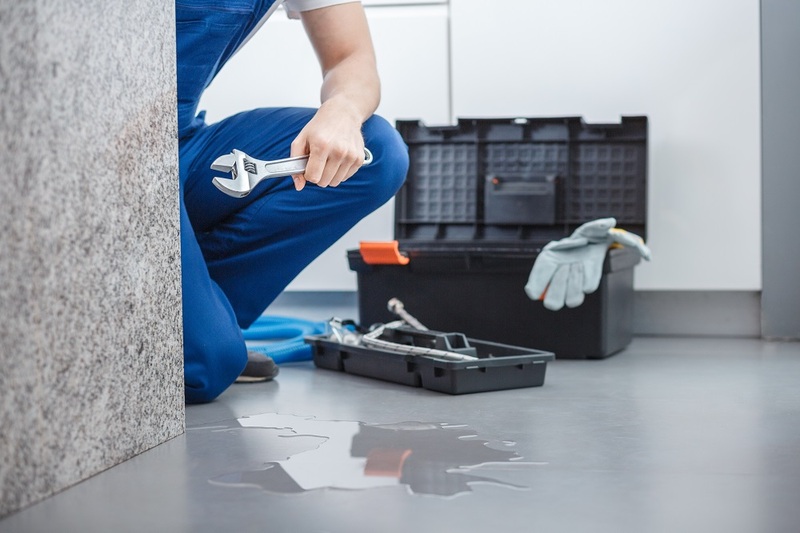 It is fairly rare, but your HVAC system can cause water damage if your drainage system malfunctions. To avoid needing HVAC water damage restoration in Sandy Springs, regular maintenance checks and inspections is the best way to go.